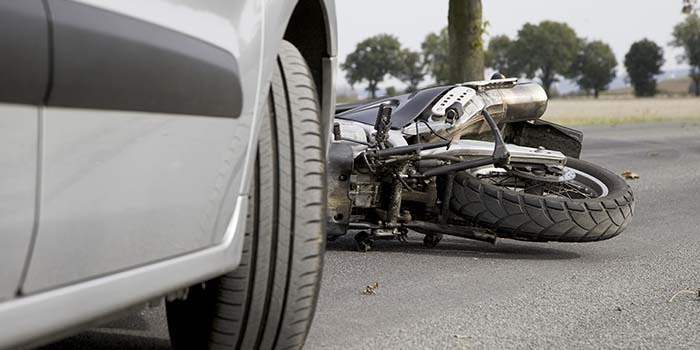 If you have been in a motorcycle accident in Mount Pleasant South Carolina, you are not alone. Thousands of people are injured or killed each year in motorcycle accidents. A large cause of a motorcycle accident is an automobile or truck driver’s failure to yield the right of way to a motorcyclist, especially at an intersection when the motor vehicle is making a left turn in the face of an oncoming motorcycle. Because of a motorcycles small size, they can be difficult to see on the road, requiring other drivers to pay attention to their driving and the road ahead of them. With drivers texting, and barely paying attention as it is, a motorcycle accident can easily happen. Even if you are wearing a helmet at the time of the accident, it is still possible for you to suffer traumatic brain injury when the brain hits against the inside of the skull. You can also suffer severe friction burns (road rash) when dragged along the asphalt for any distance. Are you the victim of a motorcycle accident in Mount Pleasant? If you have been injured or a loved one killed in a motorcycle accident, whether you were the driver or a passenger, it is important that you contact an experienced motorcycle accident lawyer immediately so that they can start working right away on your case. Experienced motorcycle accident lawyers know that a lot of work has to go into a case right at the beginning such as and independent investigation by either the firm or their investigator of the scene of the accident. The Motorcycle Accident team at The Green Law Firm in Mount Pleasant have the knowledge and experience to help you get through this trying time.